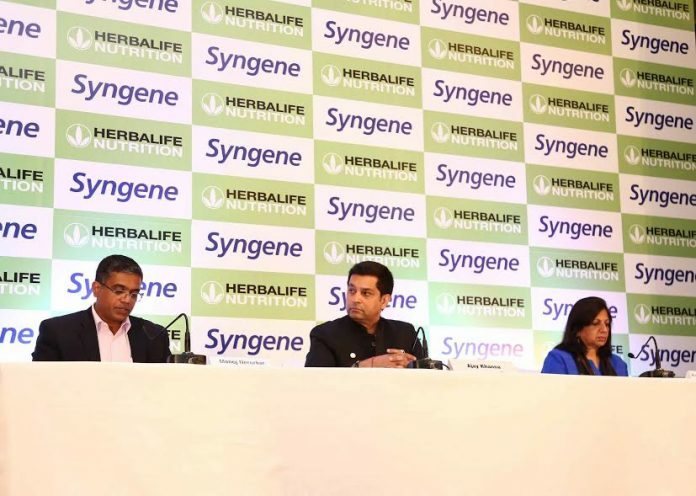 Bangalore: Herbalife (NYSE: HLF), a global nutrition company, today announced the launch of its first Nutrition Research and Development Lab in India, in partnership with Syngene, Asia’s leading contract research and manufacturing organization. The strategic partnership will help Herbalife Nutrition develop and formulate world-class nutrition products for Indian consumers. 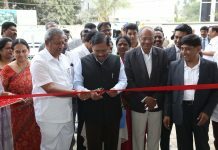 The new Nutrition Research and Development facility spans 3,000 sq ft, and is located within the Syngene campus at Bangalore. The facility also houses a separate Good Manufacturing Practices (GMP) formulation lab to support product testing, sampling and end-product development. The Nutrition Research and Development Lab will house a group of Syngene scientists that will work for Herbalife Nutrition on various research and development projects. 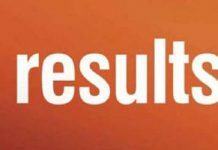 Herbalife will work closely with Syngene in the areas of research and development in the field of nutrition – including product development, sensory evaluation and testing, scientific content writing pertaining to nutritional products and supplements, project management, formulation development, analytical service, stability study and other related services – and ensure that the right systems and processes are followed to deliver world-class nutrition products for Herbalife India.